Europe has a long history and tradition of excellent universities offering groundbreaking courses. Choosing to study a degree in Europe means you’ll be studying in the continent with the oldest universities in the world but some of the freshest thinking. Choosing to study a degree in Austria will introduce you to one of Europe's most underrated countries. If you like wintersports, mountains and snow, then Austria could be your study destination. 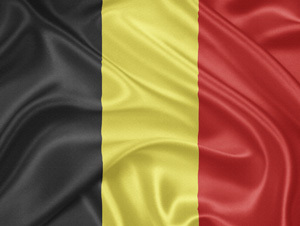 If you decide to study a degree in Belgium, you'll be studying in the heart of Europe. With influences from France, Germany and Holland, this is a multi-cultural and exciting place to be an international student. This study guide will give you all the information you need to find universities and study in Bulgaria. There are 128 higher education institutions in Croatia, and whilst this number includes institutions that specialise in postgraduate courses in specific areas, there are a large number of universities where you can study for an undergraduate course. Study in Cyprus puts you at the centre of a country that connects Europe and the Middle East, that has a illustrious history and strong future. It is an exciting place for international students to study for a degree. 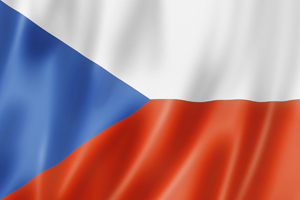 Studying a degree in the Czech Republic will allow you to live and work in one of Europe's growing economies. Choose capital Prague, and you'll be living in one of Europe's most popular cities. 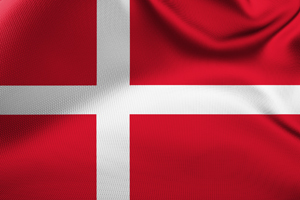 Subsidised tuition fees, a high standard of living and some great universities - just some of the reasons you should choose to study a degree in Denmark. Studying a degree in Estonia will introduce to this fascinating place to be a student. Estonia mixes Scandinavian and Baltic, countryside and city, work and play. 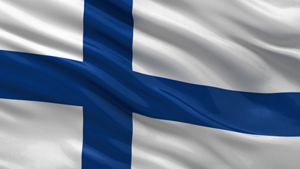 Choosing to study a degree in Finland will introduce you to a country of endless nights and bright days. This is an exotic country with excellent education opportunities for international students - not least the lack of tuition fees. France is one of Europe's powerhouses and is a great destination to study a degree in. From the grand ecoles and world-famous Sorbonne to more technical colleges, studying a degree in France is a great way to make the most of your international study. Choosing to study a degree in Germany gives an international student a chance to work with leading academics in some of the world's finest universities. A degree from a German university is a mark of quality. 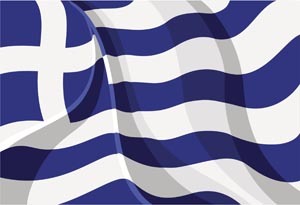 Greece might be having economic problems, but its still a rich country when it comes to education, history and culture. Come study a degree in Greece and find out why. 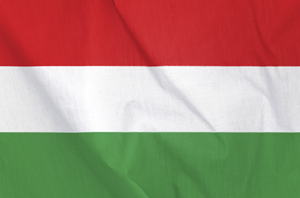 Come study a degree in Hungary and experience university life at the crossroads of Eastern and Central Europe. Ireland is in many ways the perfect study abroad destination. Itâ€™s famous for friendliness, great craic and Guinness, has some brilliant cities to live in but also has plenty of open, green spaces. What more could an international student want? 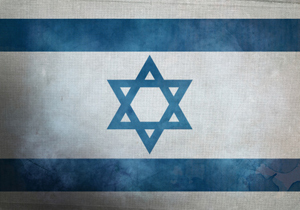 Come study an undergraduate degree in Israel and change your views of this fascinating and historic country. Choosing to study a degree in Italy allows you to get great culture, top quality education and a wonderful lifestyle - all in one place. If you want a top quality degree at a close knit university - and great career opportunities - then you should study a degree in Latvia. Liechtenstein is one of the world's smallest countries, but also one of its richest. 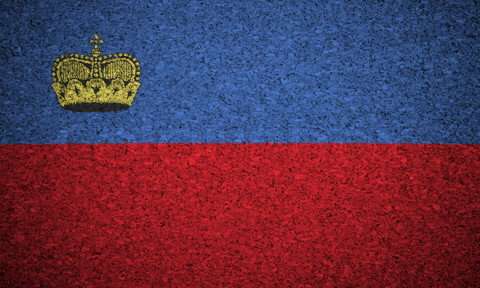 Find out more about studying a degree in Liechtenstein. Study in Lithuania puts you in a country with a rich history but some of the most forward-thinking technology and higher education in Europe. Studying a degree in the Netherlands is cheaper, more interesting and better for your career than almost any other European country. Find out why you should become an international student in the Netherlands. 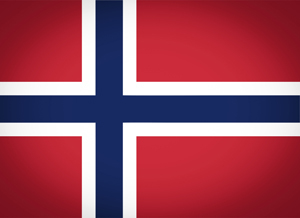 Choosing to study a degree in Norway will allow you to live in one of Europe's most exciting countries. With an unmatched quality of life, beautiful scenery and friendly locals, this is a great place to be an international student. Studying a degree in Poland will allow you to live and study in one of the fastest developing countries in Europe, which is at the crossroads of east and west. 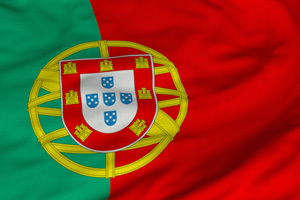 Making the decision to study a degree in Portugal means moving to one of Europe's sunniest, most laidback countries - all with a reputation for educational excellence. 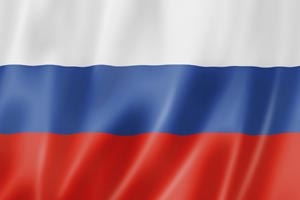 It's a huge, historical and powerful - Choosing to study a degree in Russia will give you a chance to experience this mysterious country. Opting to study a degree in Spain will introduce you to the beauty of cities like Barcelona, Madrid, Valencia and Bilbao. With beaches, culture and amazing food, Spain is a great place to be an international student. 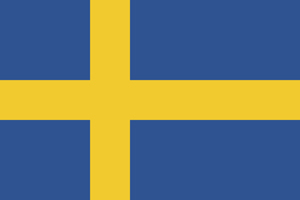 Studying a degree in Sweden will allow you to develop your creativity in this welcoming, friendly and beautiful country - all with well priced degree courses. 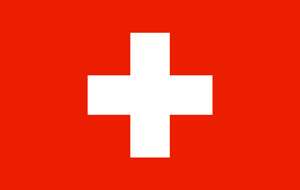 Studying a degree in Switzerland will put you at the crossroads of Europe, with France, Germanny and Italy all on your doorstep. Although studying a degree in Turkey might not be top of your list, this beautiful country has plenty to offer the adventurous international student. From iconic Istanbul to adventurous Ankara, studying in Turkey should be an option you consider. The UK is one of the world's most popular place to study an undergraduate degree if you're an international student. It is home to some of the most prestigious universities in the world, offers top quality courses and tutors and also has an unrivalled student lifestyle.